These fun and engaging games will have your kids never wanting to stop reading and practicing their dolch words! 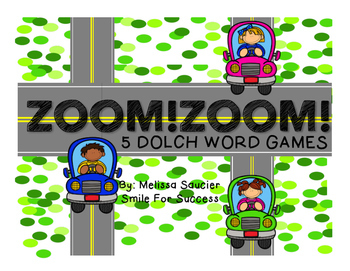 The more they practice this game and read the words, their reading fluency is sure to ZOOM! 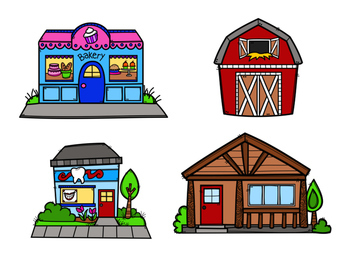 This fun activity pack has five build-able road sets to make little towns! These road pieces have all of DOLCH words on them. 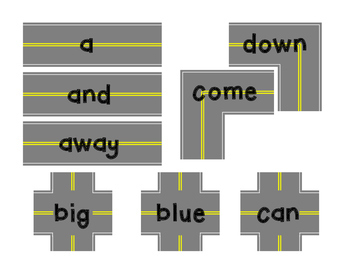 As they build their own road and town, they are setting themselves up to travel around and continuously read words! 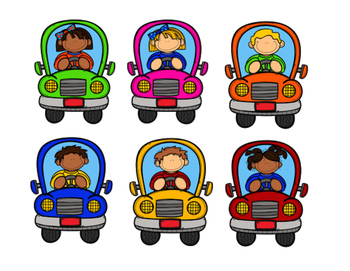 Directions on different ways to use the sets for individual students, for partners, or small groups. Check out the PREVIEW to see the Pre-Primer set all set up to get a great visual on just how awesome these towns can be set up to look!